In 1938, in the wake of Sri Ramakrishna's Birth Centenary celebrations, the Ramakrishna Mission Institute of Culture was established in a humble way. 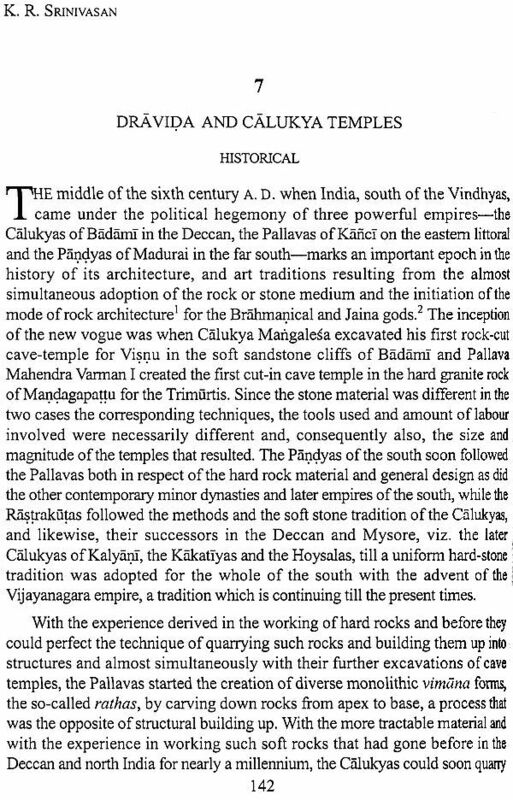 It was then vested with the entire rights of The Cultural Heritage of India, which had first been published in 1937 in three volumes. This edition was well received and sold out within a few years. In response to the demand for enlarging the scope of the work, plans were made to publish an enlarged and revised second edition. In 1953 the third volume of the new edition was published; in 1956, the fourth; in 1958, the first; and in 1962, the second. In 26 June 1962 the Institute made plans for brining out a fifth volume on 'Science, Literature and Arts'. Then on 26 November 1963 a sixth volume was planned on 'Literature and Science', as also a seventh volume on 'The Modern Renaissance Period'. Two editorial boards were then appointed. 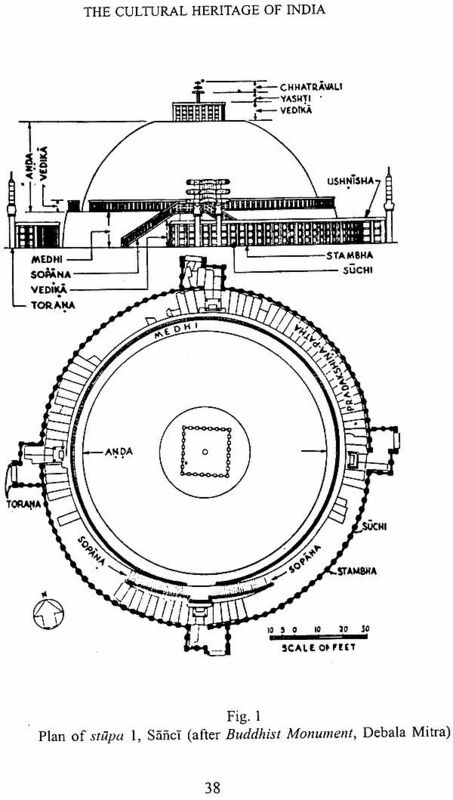 Subsequently, on 21 July 1972 the Institute decided that volume five should be divided into two independent volume six, on 'Science and Technology'. Thereafter it was decided to extend further the scope of the work, and plans were laid out for a series comprising eight independent volumes. Accordingly, the fifth and sixth volumes were published in 1978 and 1986 respectively. Now, at long last, the seventh volume of this series, devoted to 'The Art' (Part One), is being published. We sincerely regret this delay, which was caused by unavoidable circumstances. Work on this volume was started about thirty years ago with Professor S. K. Saraswati, Bageswari Professor of the University of Calcutta, as the chief editor. After his death on 22 September 1980, work on the volume was set back. Later, professor Kalyan Kumar Dasgupta took up the work, but he passed away in 1996. He was succeeded by Professor Kalyan Kumar Ganguly, who died on 6 November 1997. 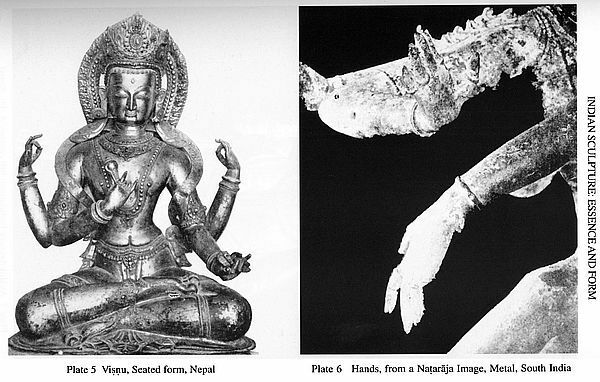 In 1999 we approached Dr. Kapila Vatsyayan, and she kindly agreed to edit Volume VII. The most difficult part of editing this volume was that after so many years the illustrations as well as some of the manuscripts could not be found. To locate illustrations for those old articles, as also to acquire them, was an uphill struggle. 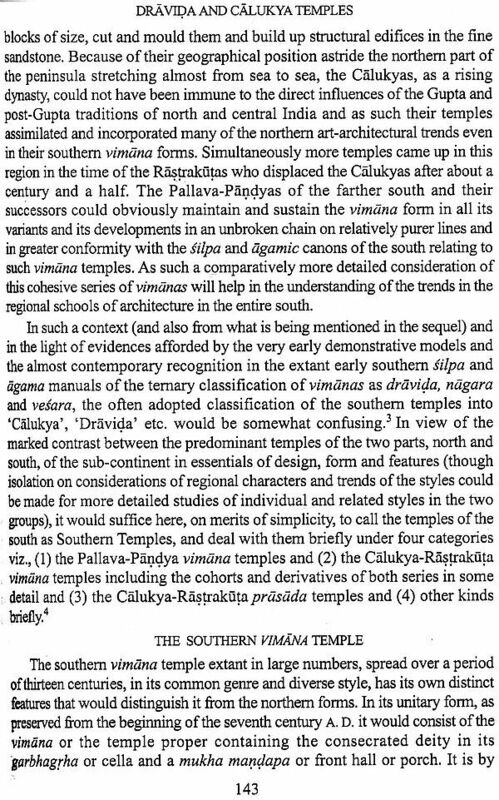 However, we are fortunate that Dr. Vatsyayan could bring a her knowledge and experience to bear on this work to maintain the standard of this valuable series. 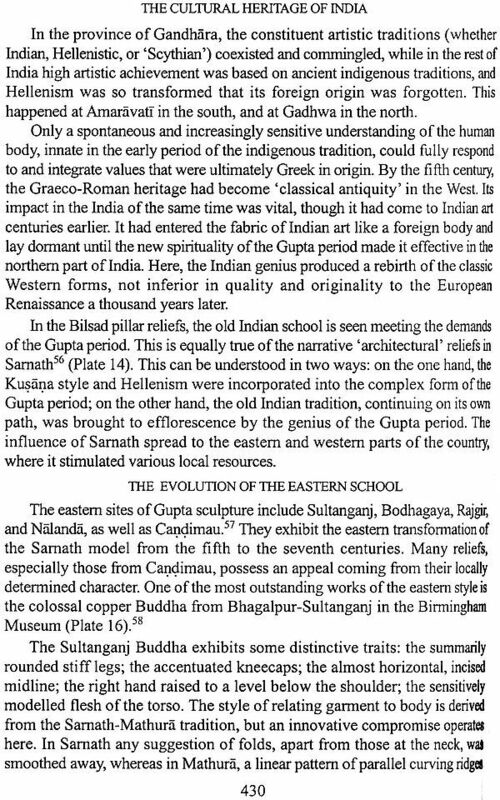 In presenting this seventh volume of the second edition of The Cultural Heritage of India, we should perhaps also explain why it has been split into two parts. While working on this volume we found that the number of pages, including illustrations, had increased so much that the articles could not be contained in one volume, so it was decided to publish it in two parts. 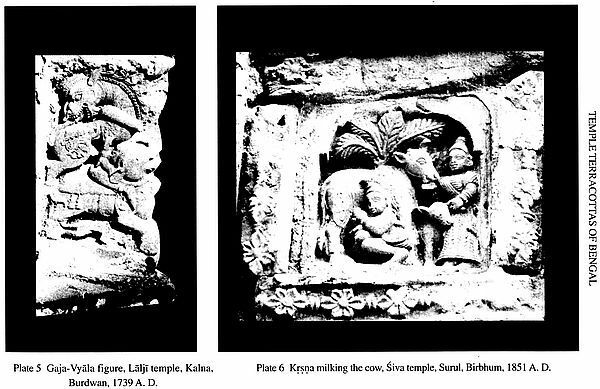 Part one of Volume VII-that is, the present publication-deals with Architecture, Sculpture, Epigraphy and Numismatics, as well as Indian Art and the East. Part two, which will be published shortly, covers Painting, Music, dance and Theatre, as also Rural and Applied Arts and Crafts. The plan of the volume was changed by regrouping the topics, while new articles by contemporary scholars were added to fill in some gaps. 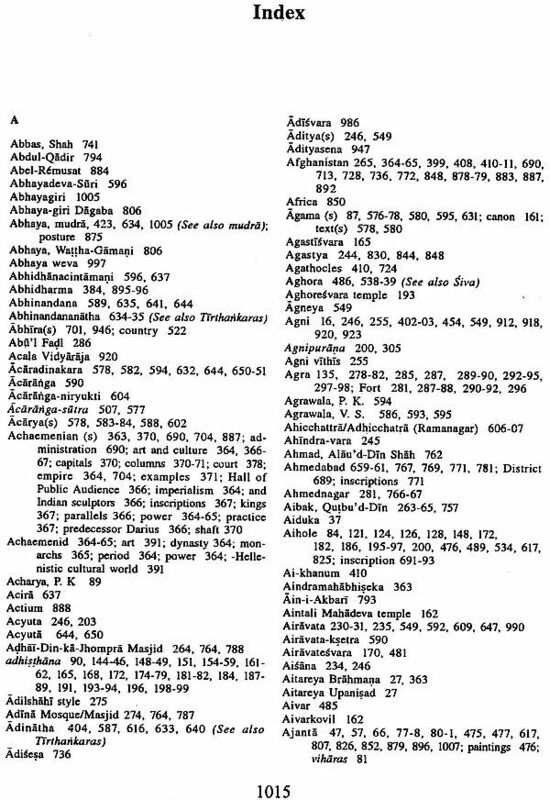 Some of the writers included in this volume had contributed articles on the same subjects in the first edition (1937) of The Cultural Heritage of India, vol. III. It was considered appropriate to reprint them in this volume. 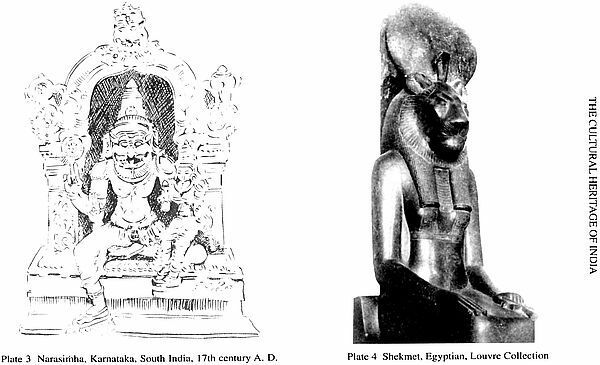 They are: K. R. Pisharoti-'Choosing a Site'; Ananda K. Coomaraswamy-'Art in Indian Life'; O. C. Gangoly-'Indian Sculpture: Essence and Form'. 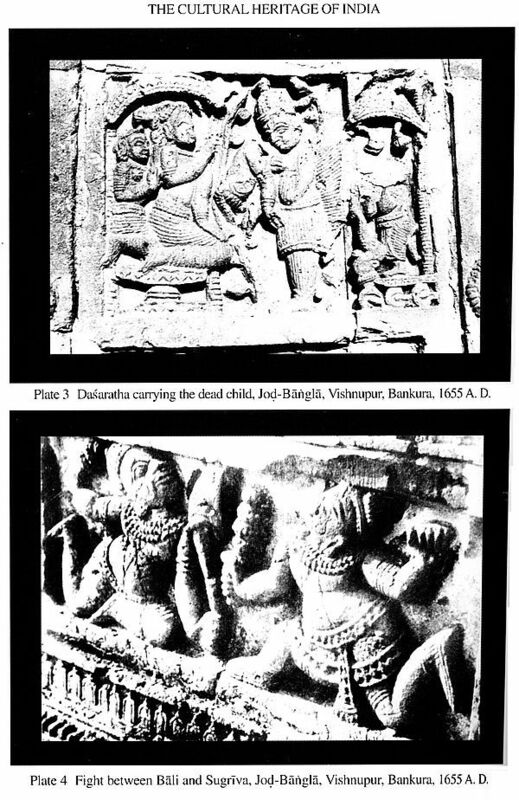 So also was the case in respect of writers life Gopilal Amar-'Jaina Architectural Traditions and Canons'; U. P. Shah-'Early Jaina Sculpture (300 B. C.-300 A. D.): East India'; U. P. Shah-'Early Jaina Sculpture (300 B. C.-300 A. D.): West India'; V. P. Dwivedi-'Late Jaina Wood-carvings'. 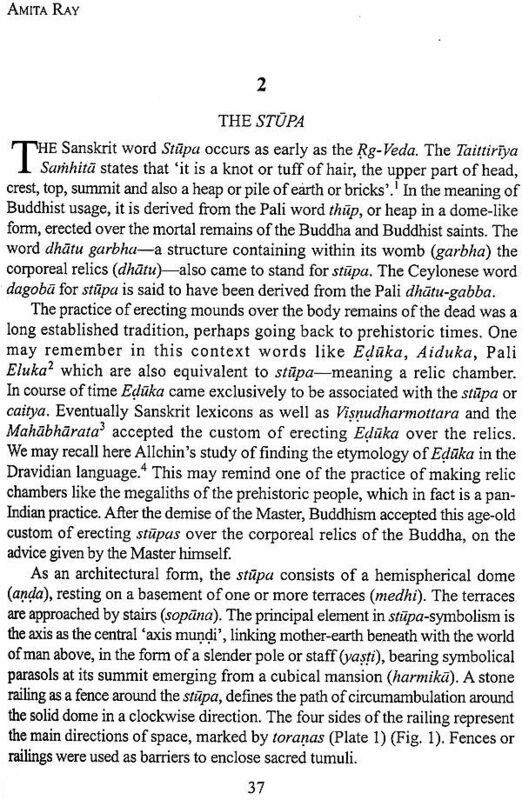 Their articles first appeared in Jaina Art and Architecture published by Bharatiya Jnanpith, New Delhi. J. N. Banerjea Vidya Bhavan, Mumbai. 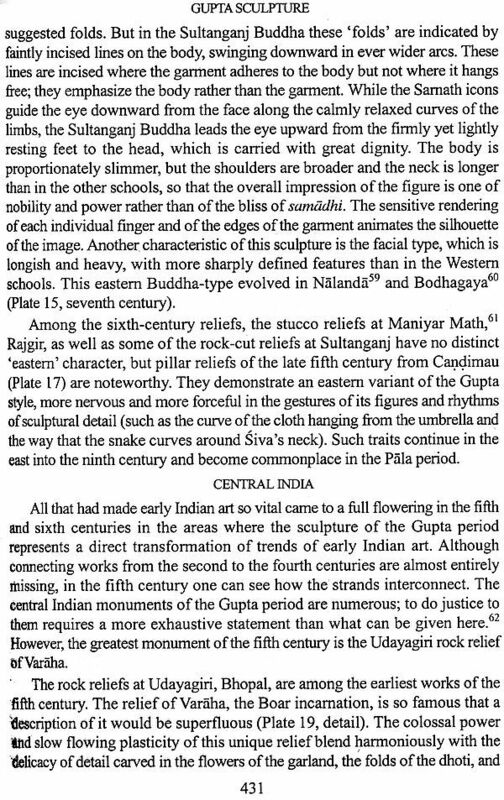 Maurya and Sunga Art, written in 1945 by N. R. Ray, remains a classic in its field. With the help of Dr. Amita Ray a condensed version of his book has been included. 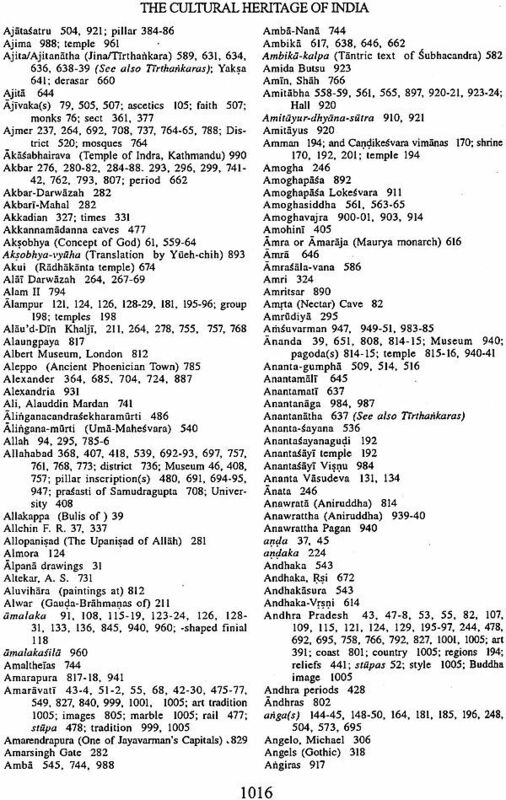 Besides these, a few articles-such as 'The Spirit of Tibetan Architecture' by Lama Anagarika Govinda and 'Sough-east Asian Art' by Ananda K. Coomaraswamy-have been taken from the author's published writings as these writers represent an earlier generation who brought a unique perspective to the field. Two articles from the published works of Stella Kramrisch have also been included. She was the first professor of Art History at the University of Calcutta, teaching in the 1920s and early 30s. These articles were necessary to fill in the gaps. 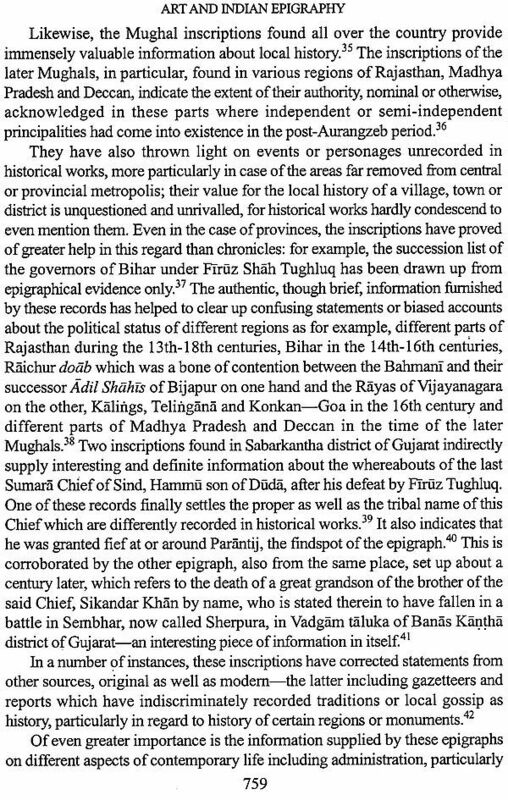 Where words of non-English origin are used, diacritical marks have been given following the style of the previous volumes of The Cultural Heritage of India, with minor changes. However, in the case of Urdu words and words of Arabic and Persian origin it has not been possible to follow the practice strictly. In the preparation of this volume, help has been received from many sources. We offer first of all our heartfelt thanks to Dr. Kapila Vatsyayan. In spite of her heavy schedule, she found time to edit this volume and write the excellent Preface. She rendered gratuitous services with an attitude of seva. We are extremely grateful for the unstinting labour she has put into this volume. 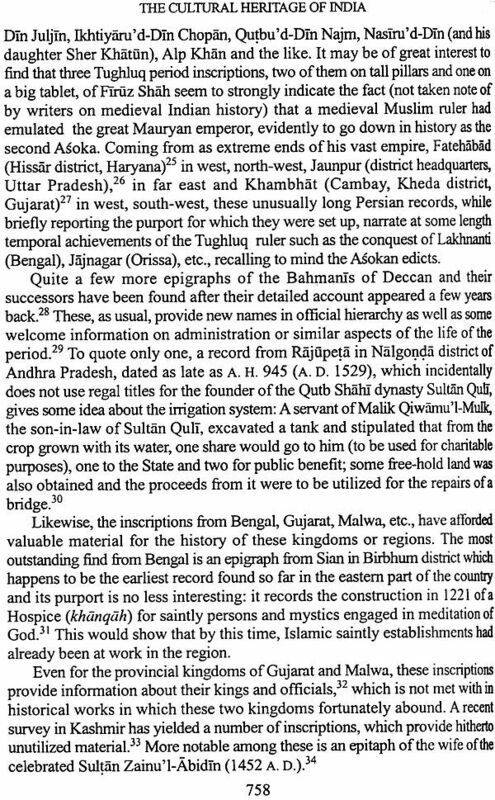 We also acknowledge the help and assistance of Dr. Subhash C. Malik in editing some of the articles. We express our special gratitude to the contributors for the trouble they have taken to write these articles. We are also grateful to Dr. Pradeep Mehendiratta of the American Institute of Indian Studies, Gurgaon; Dr. Prabhakar Shrotriya, Bharatiya Jnanpith, New Delhi; Rama P. Coomaraswamy, U. S. A.; and Dr. Ramanuj Bhattacharya, Ex-Director, Rammohan Library and National Library, Kolkata, for helping us with this volume. We also received invaluable help of Sri N. H. Ramachandran and extend our thanks to him.